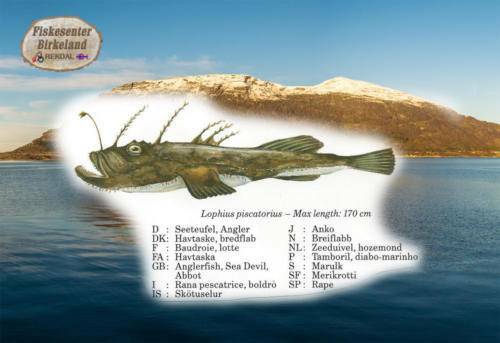 Which fish did i catch?? 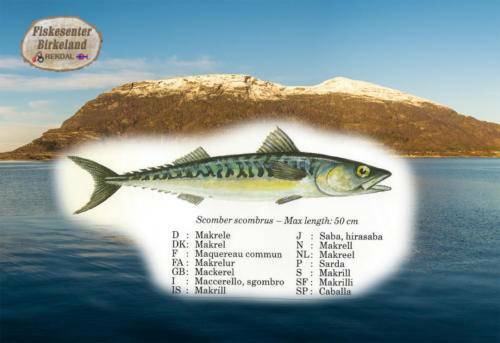 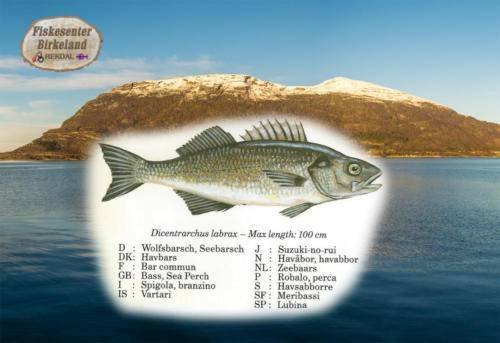 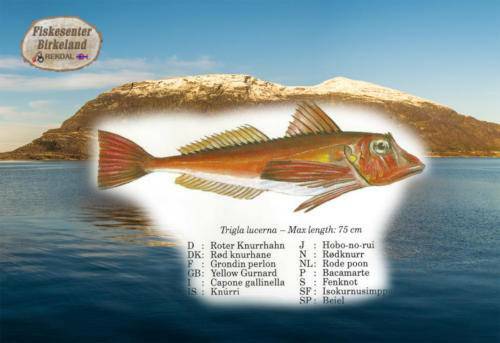 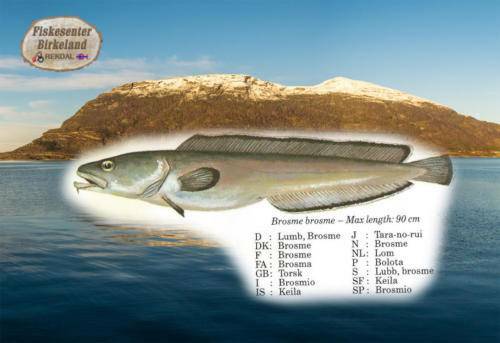 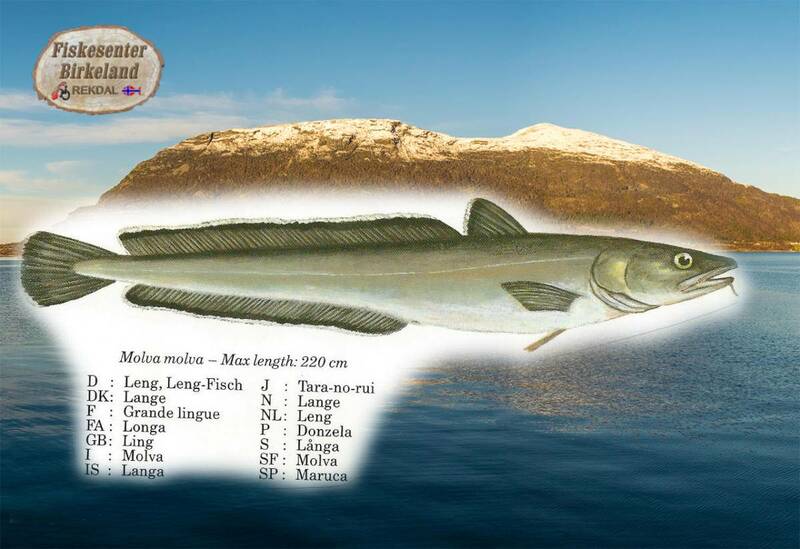 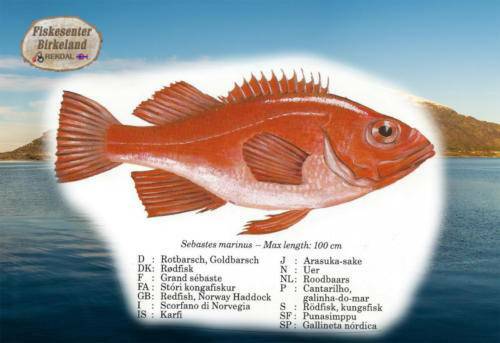 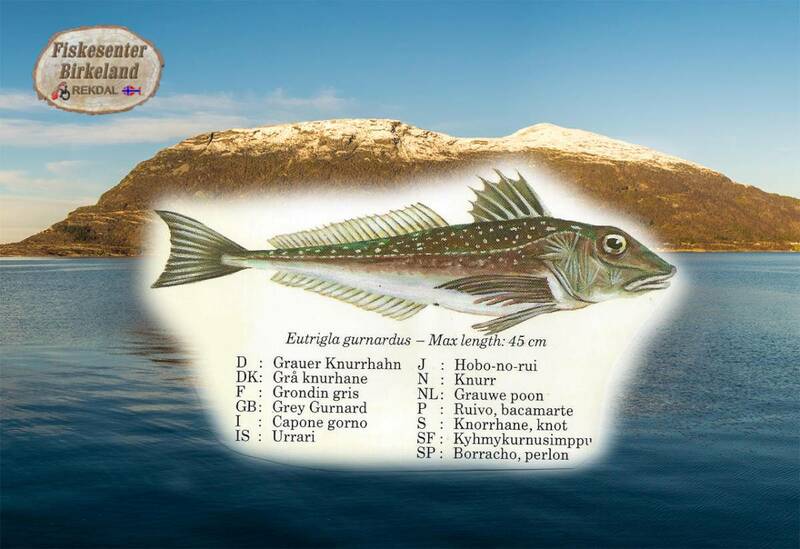 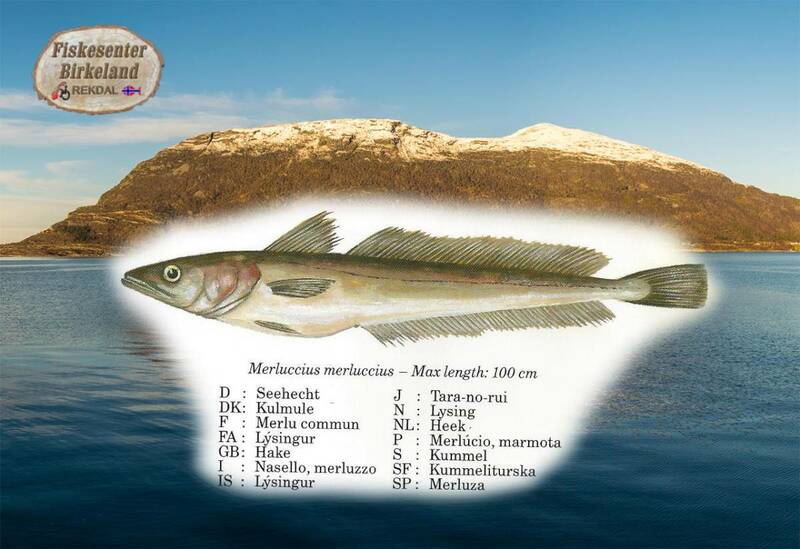 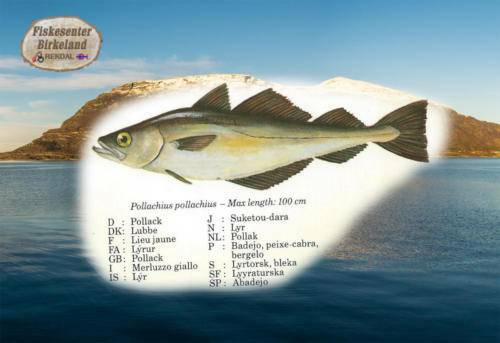 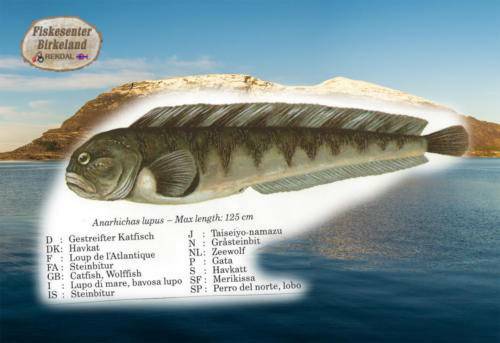 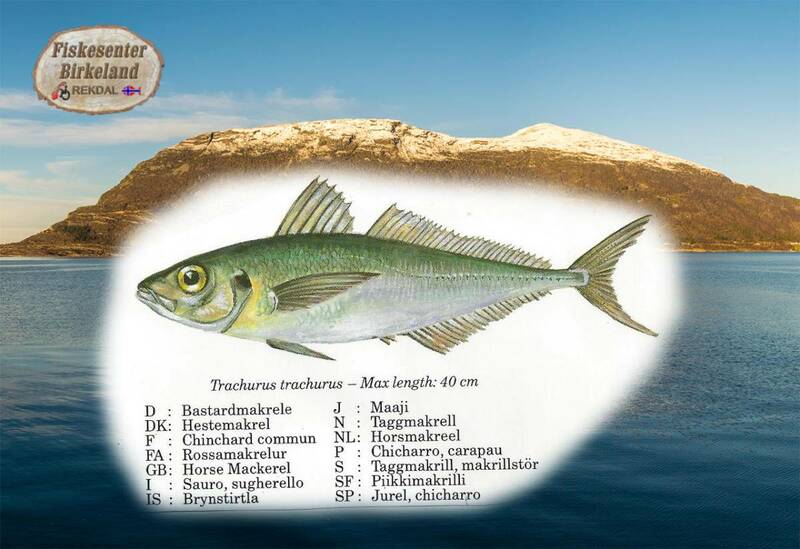 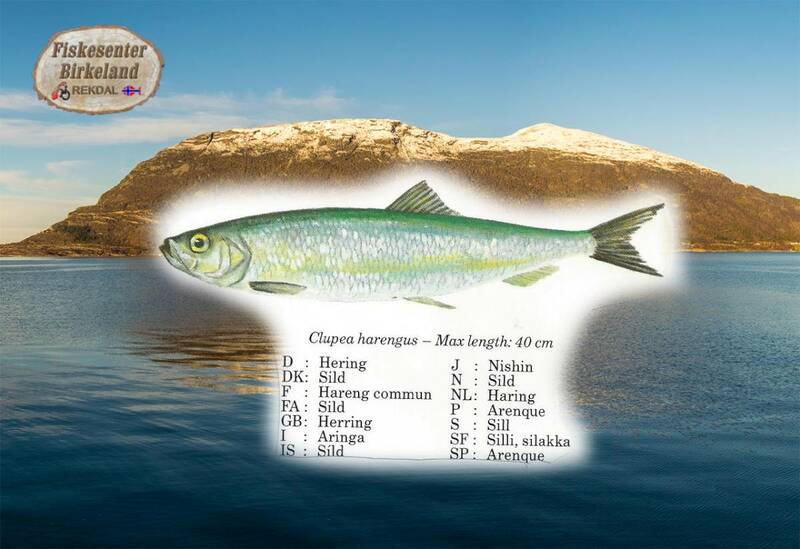 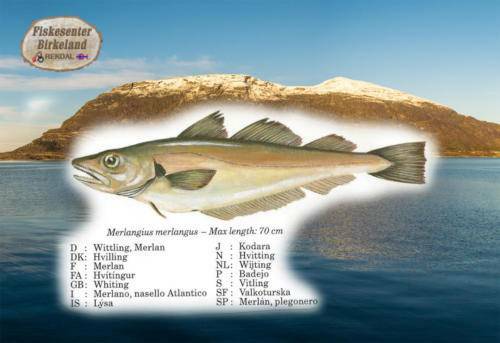 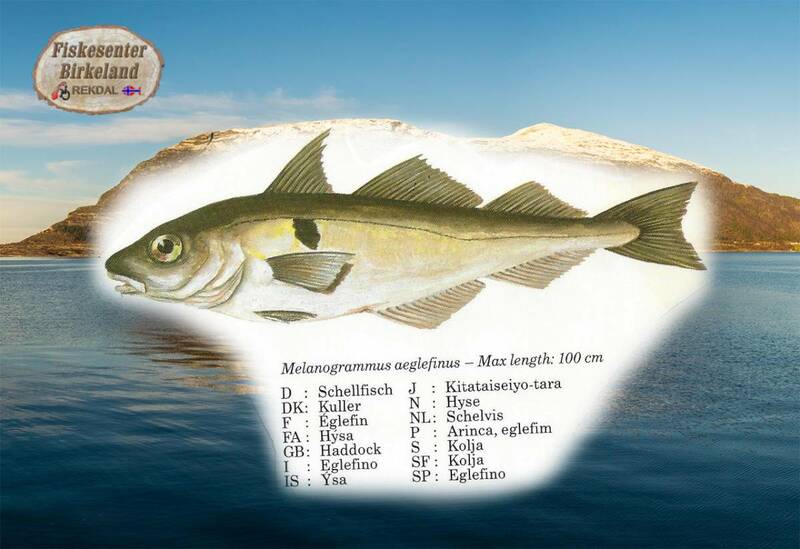 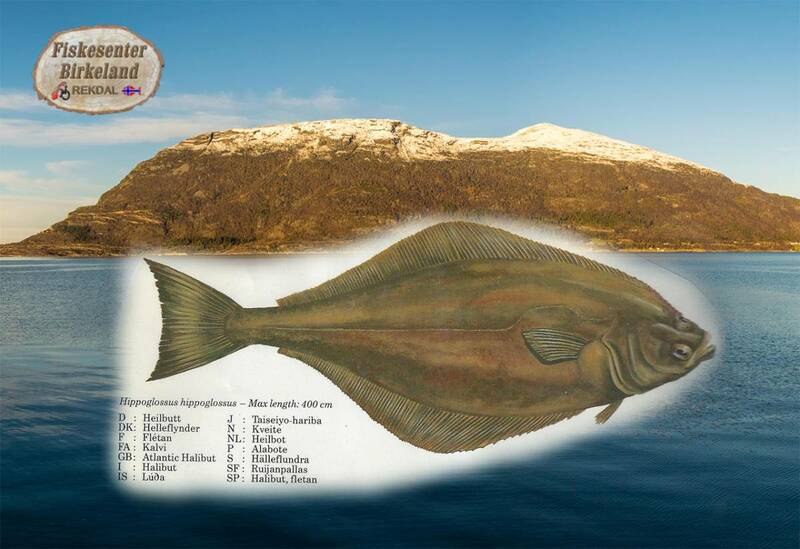 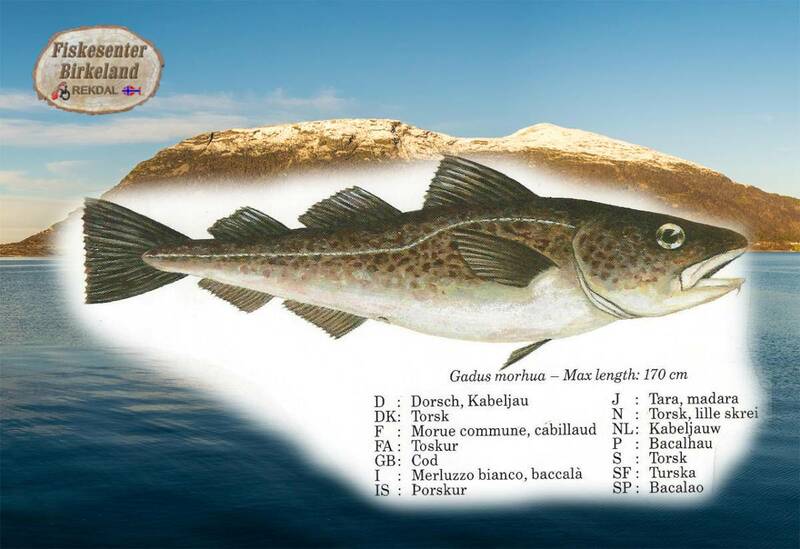 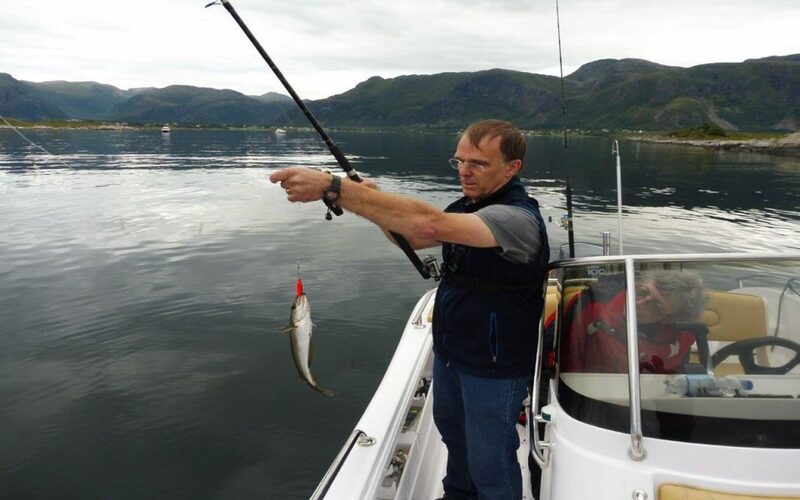 So Which fish did you catch because there is a great variety of fish in the fjords around our center we made this page. 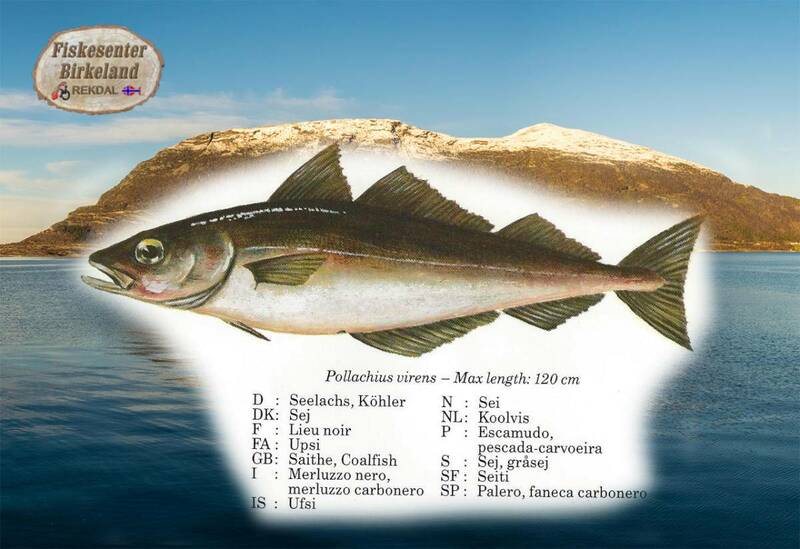 The diversity is so great that we probably do not have all the species that are caught on our list, but the following species have already been captured by our guests several times. 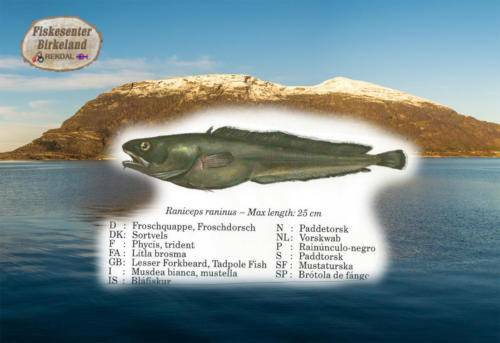 And if there are species caught we supplement them naturally.